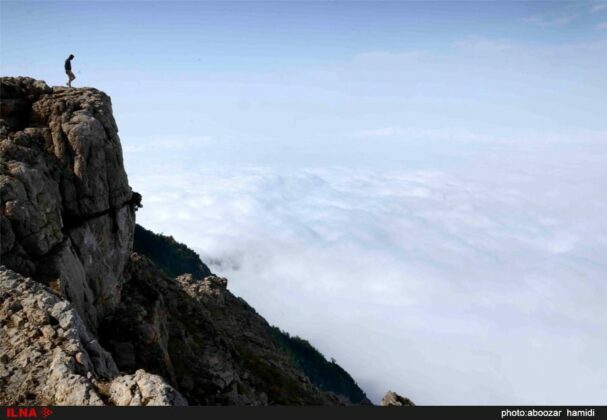 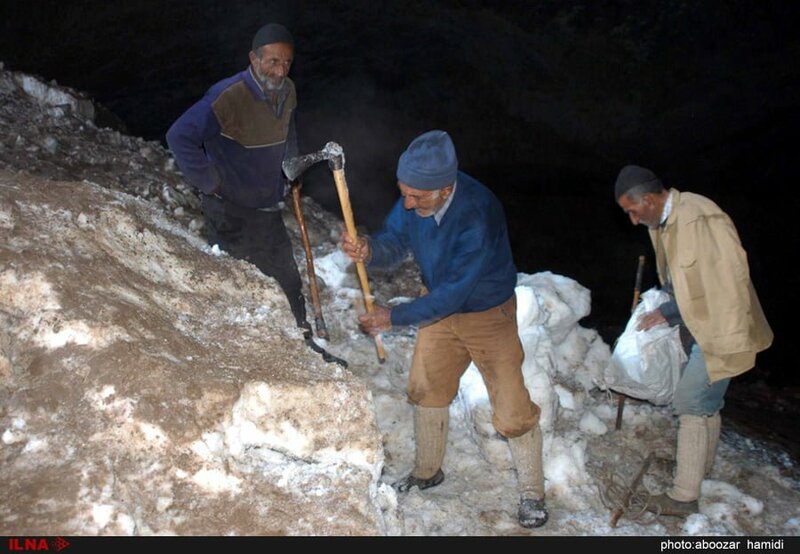 Dorfak Peak in northern Iran, with an altitude of 2,700 metres, is the roof of Gilan province and a silent volcano which is home to an amazing ice cave and a natural glacier. 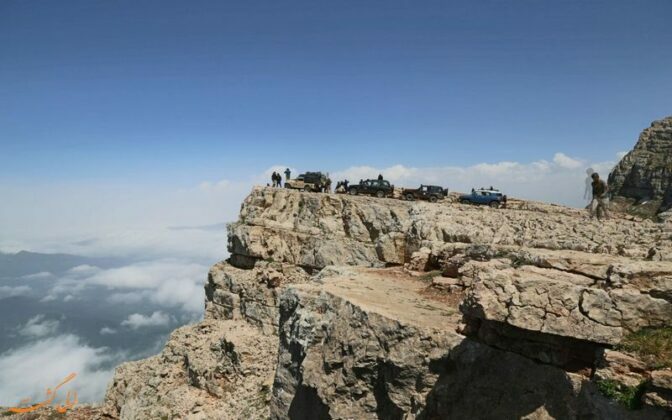 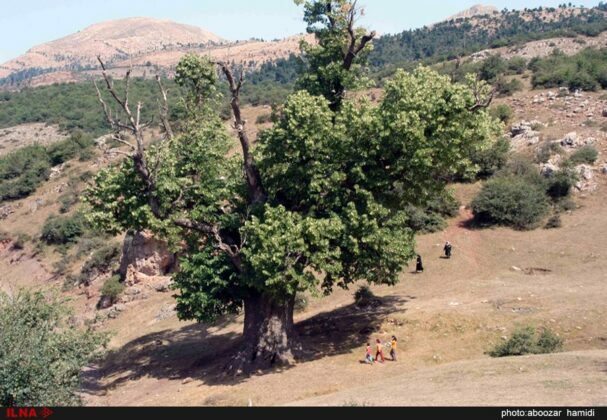 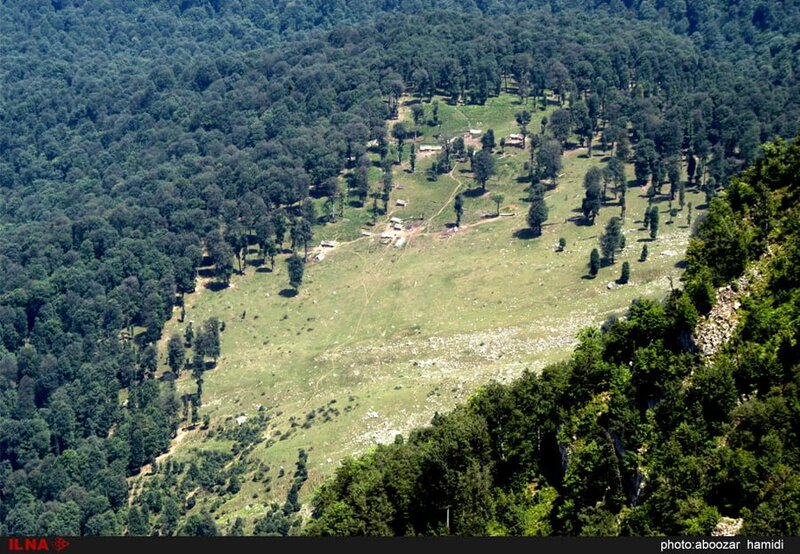 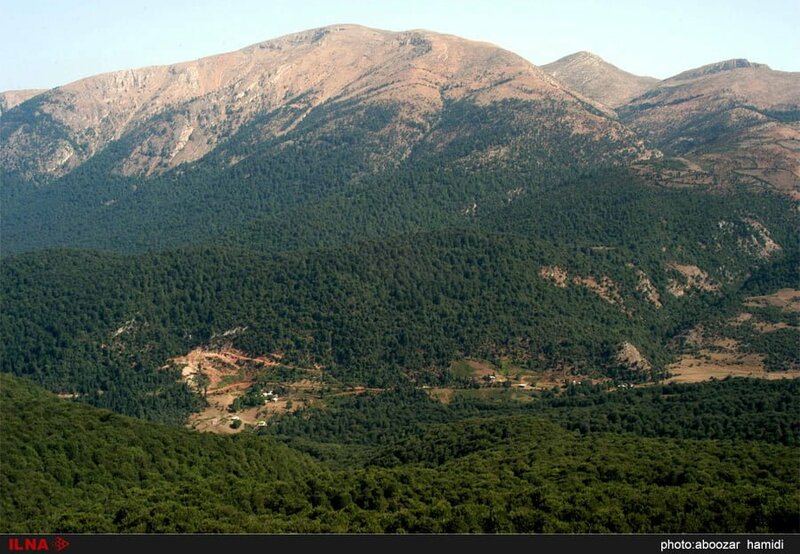 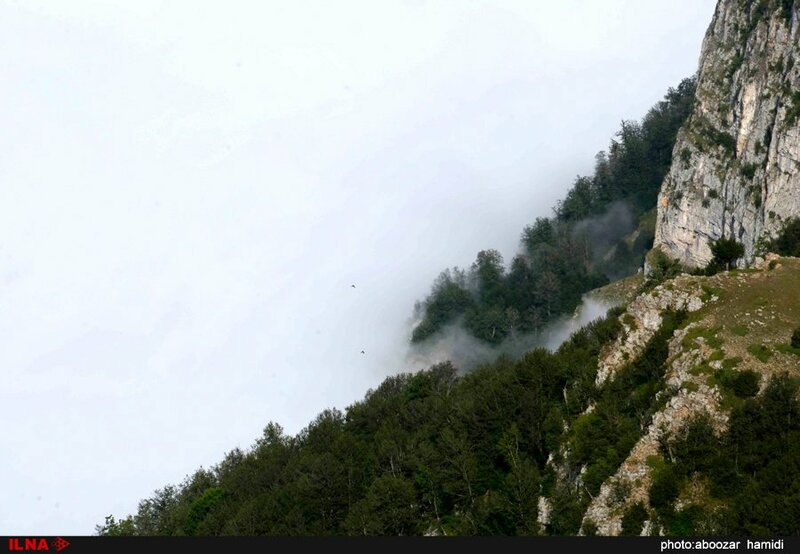 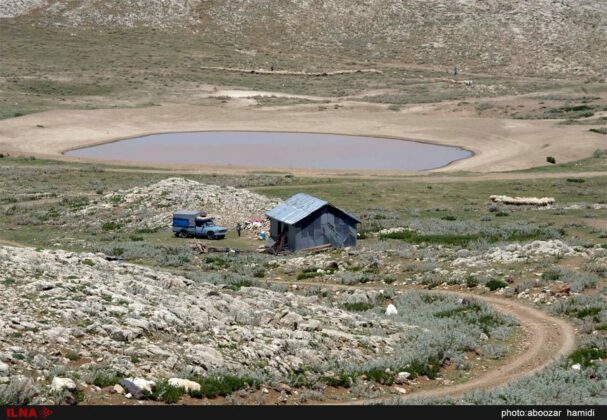 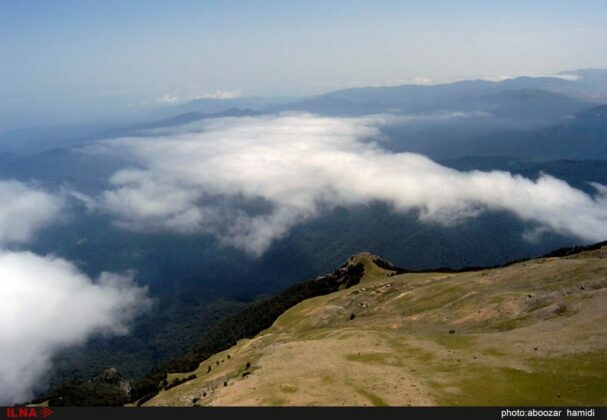 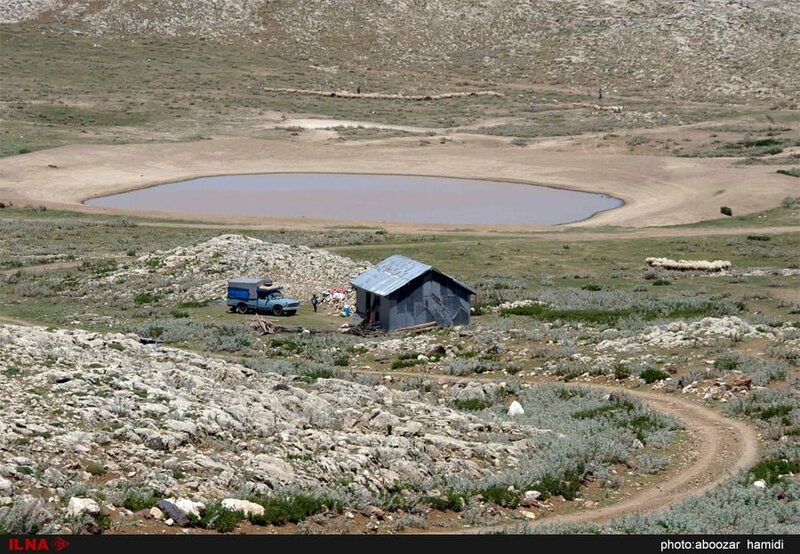 The peak is located between the cities of Rudbar and Siahkal over the regions of Deylaman and Amarlu. 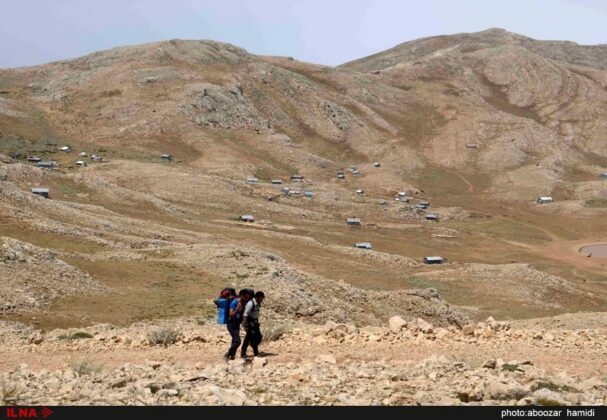 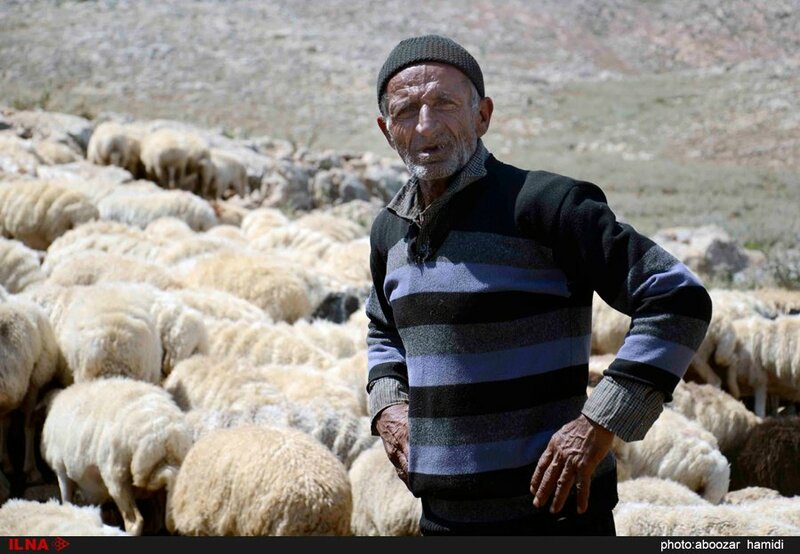 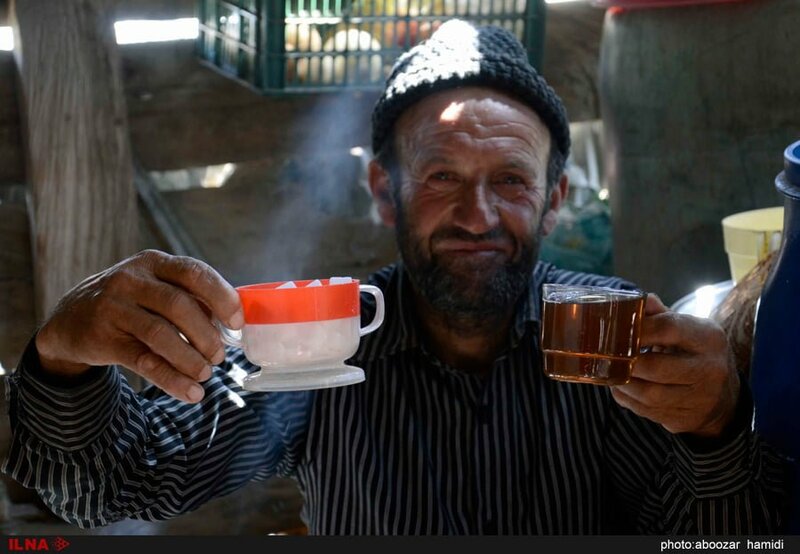 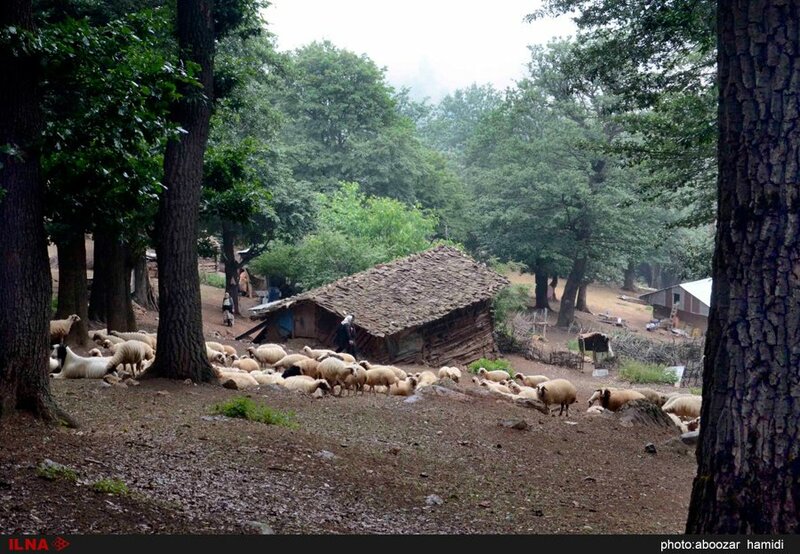 Dorfak is connected southwards to the mountains of Manjil and extends from the east and south-east to the Pishkouh Mountains and the Takht-e-Soleiman mountain range. It continues to the valley of Tonekabon County. 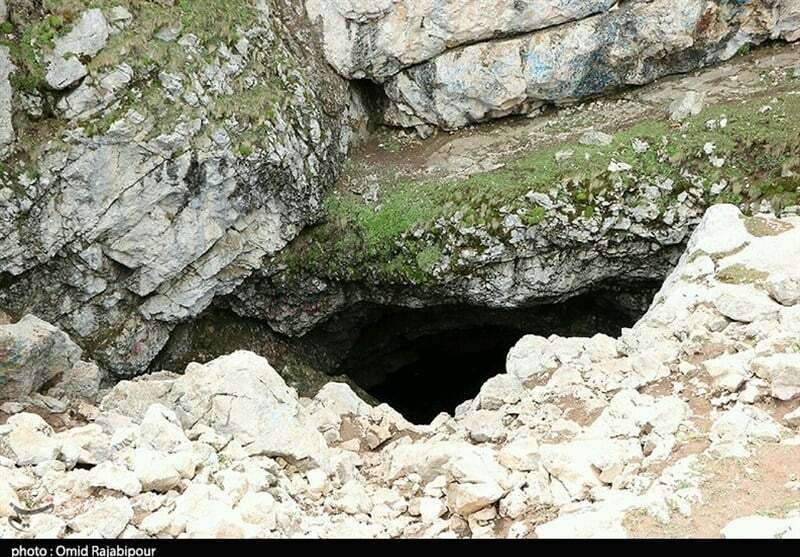 There is an ice cave with a length of 100 metres in this area, whose great length is probably a result of the last volcano eruptions off the Dorfak Peak. 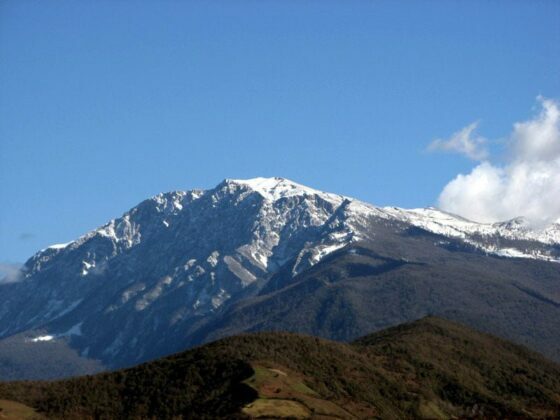 Due to its geographic location, it is covered with snow throughout the year. 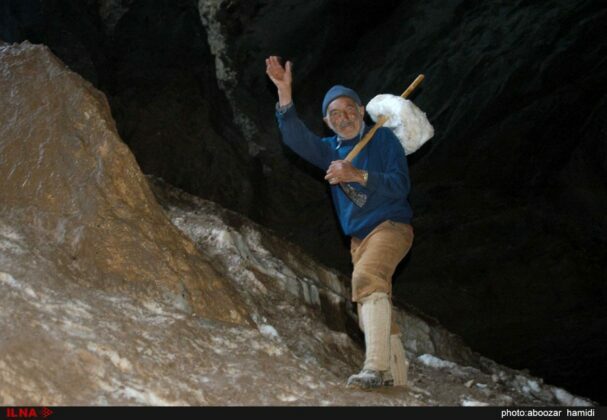 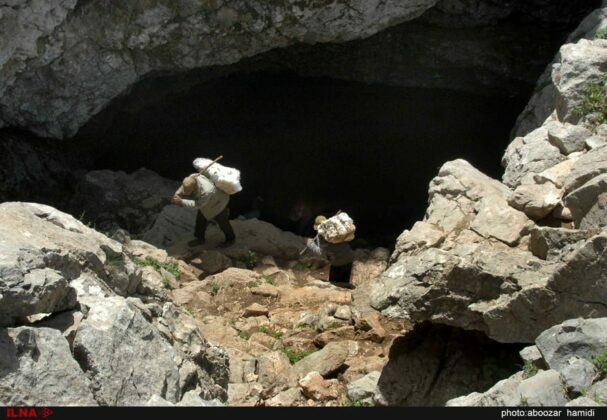 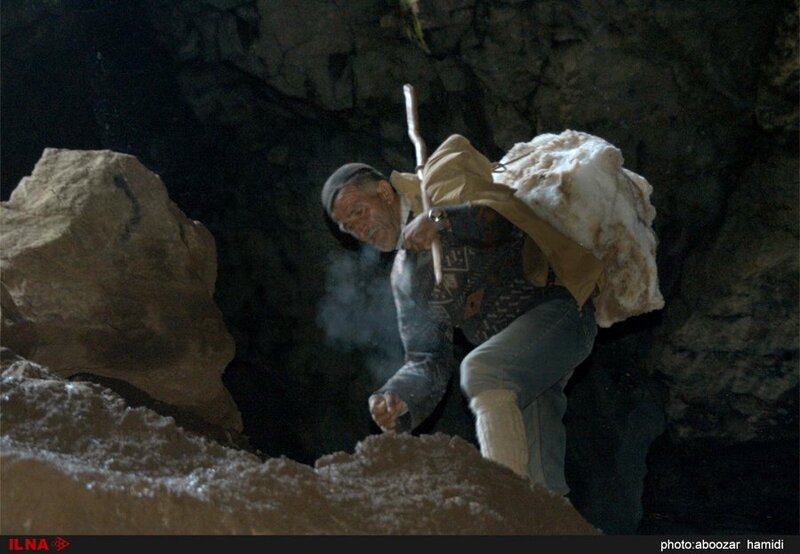 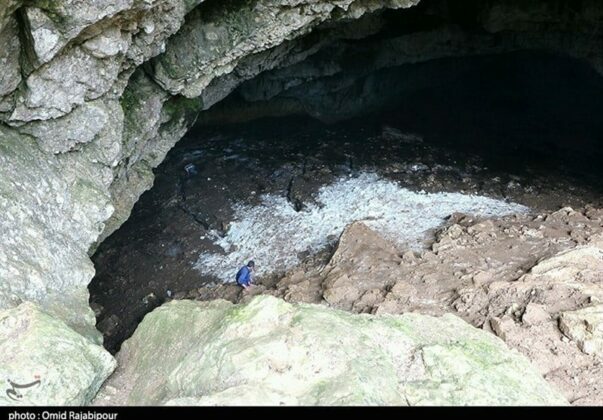 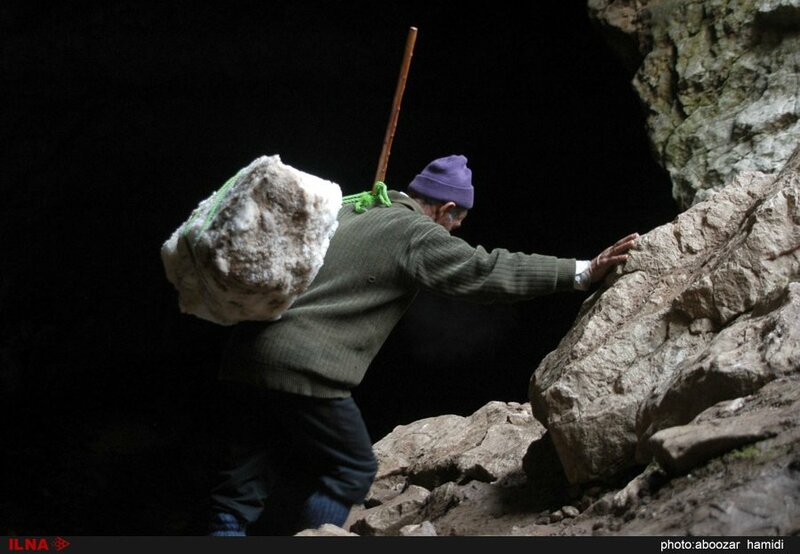 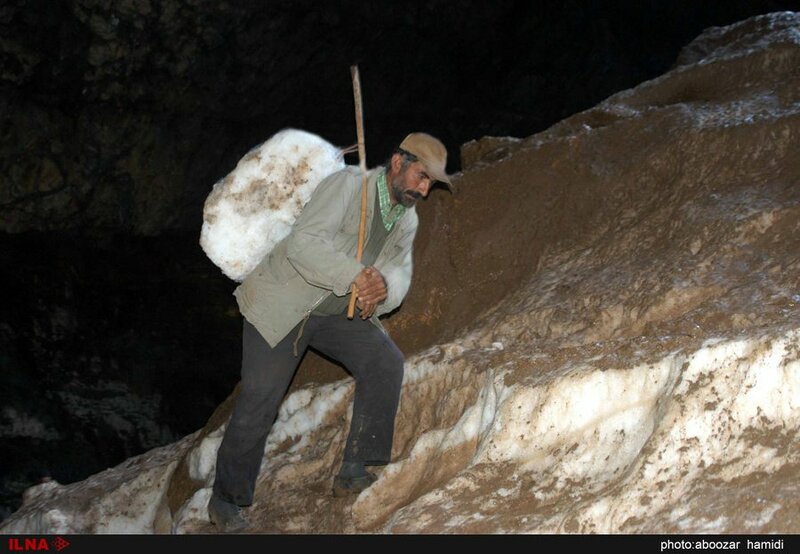 The natural glacier of Dorfak Ice Cave is registered as a national heritage in Gilan province. 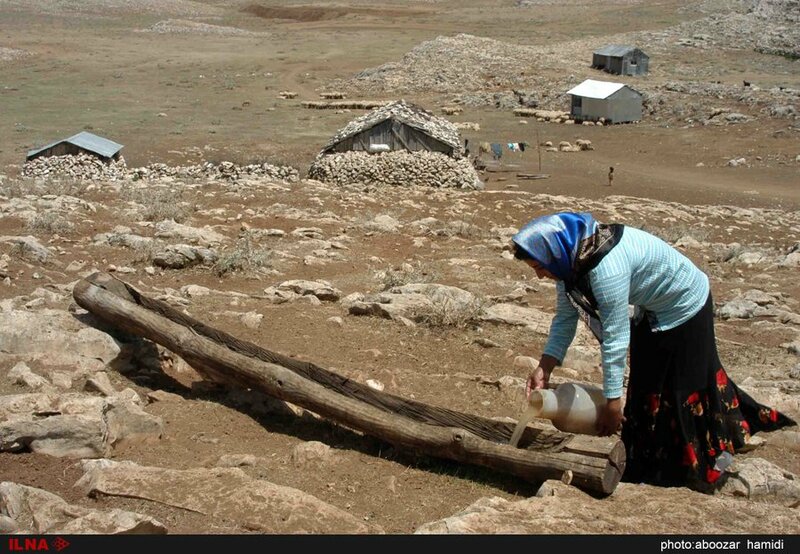 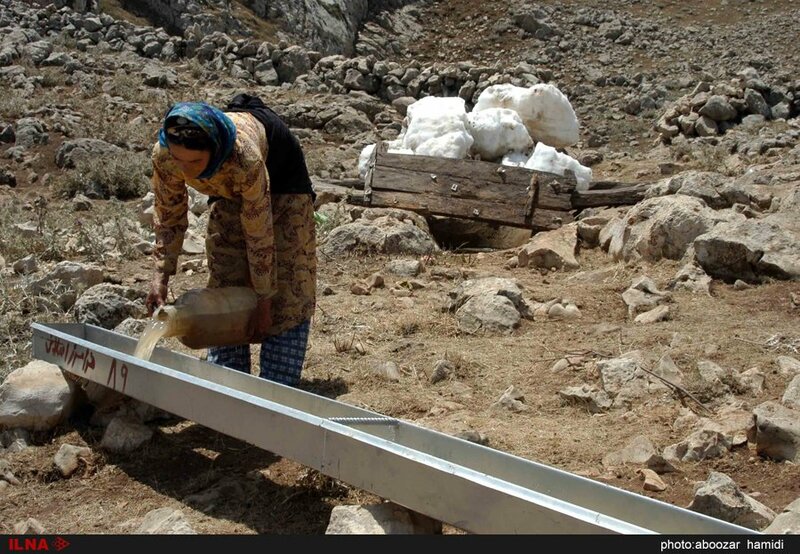 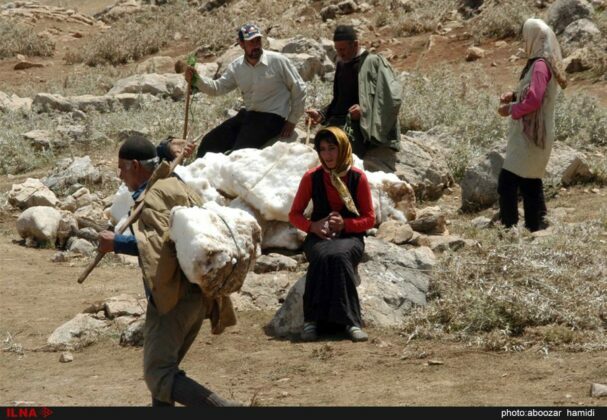 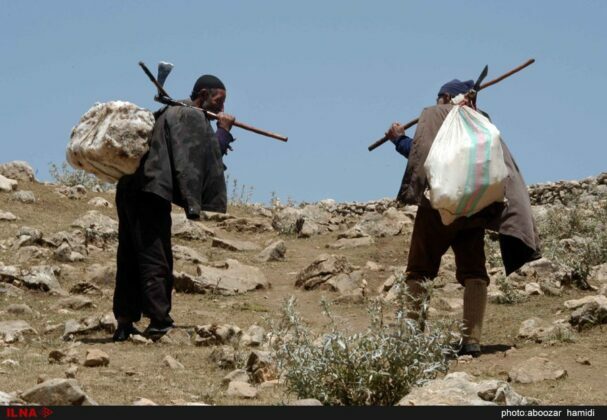 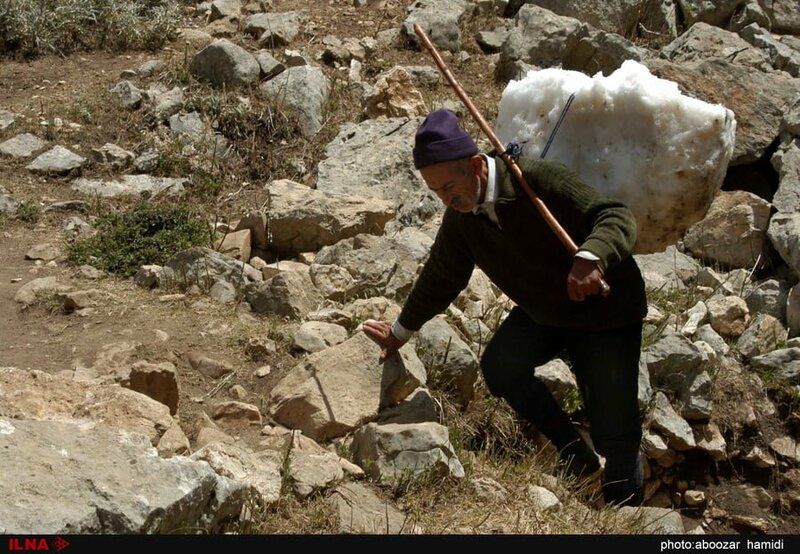 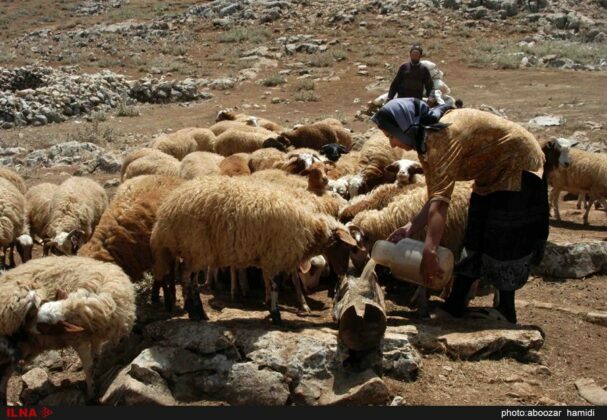 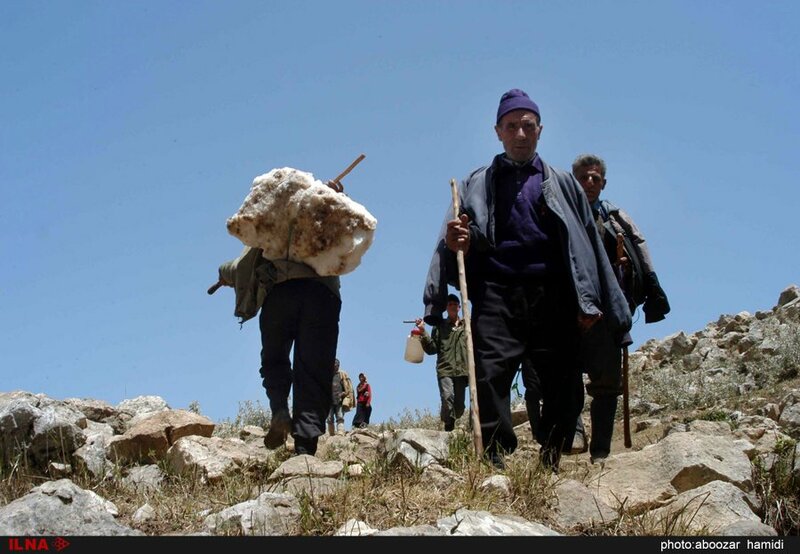 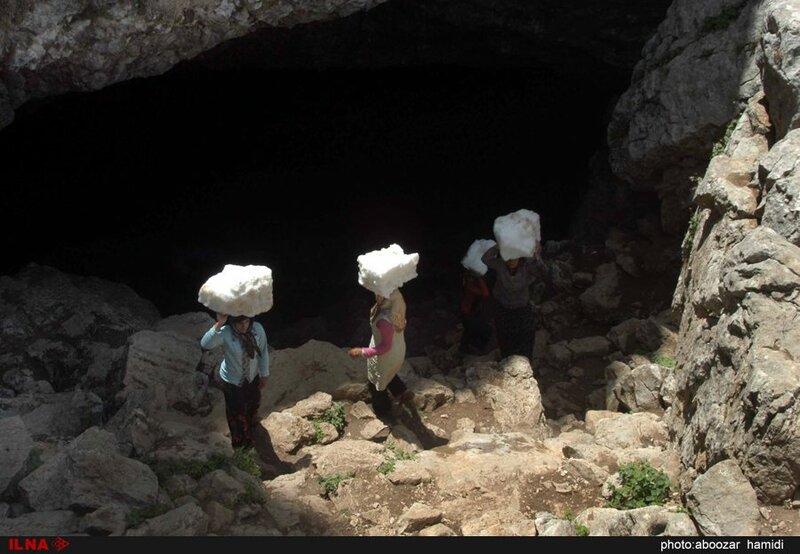 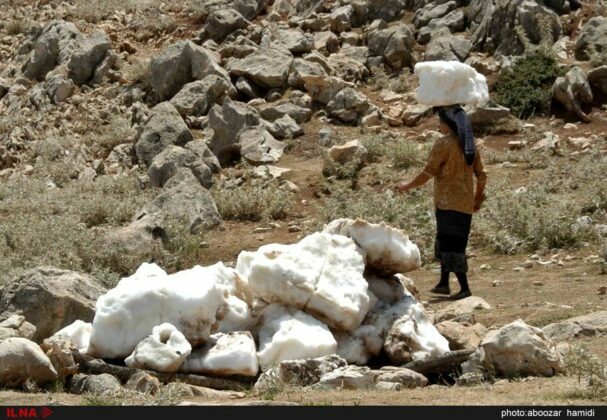 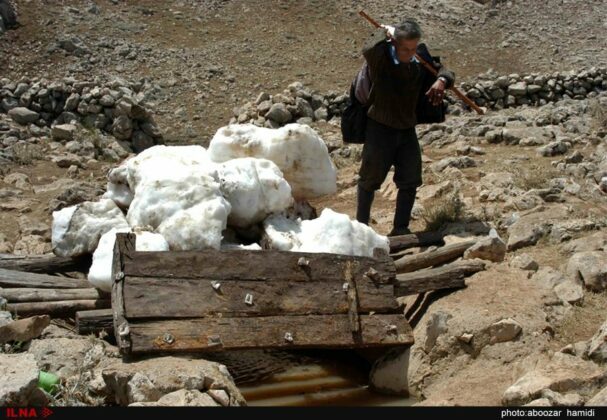 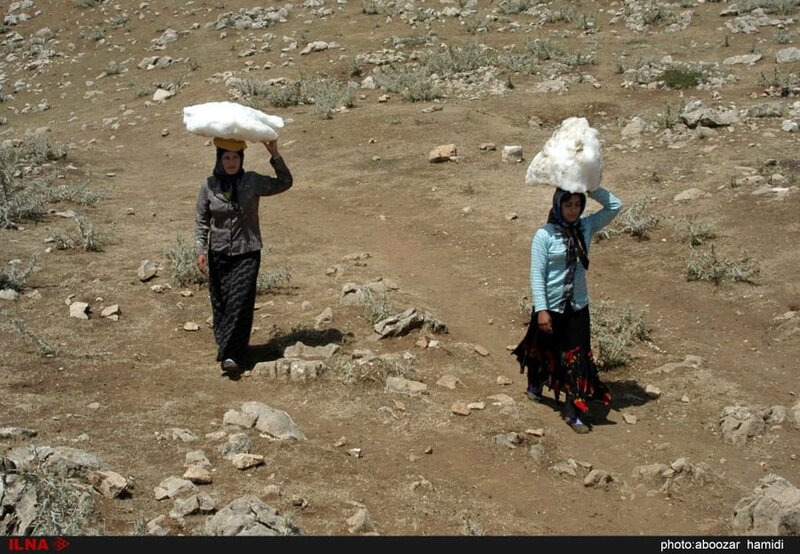 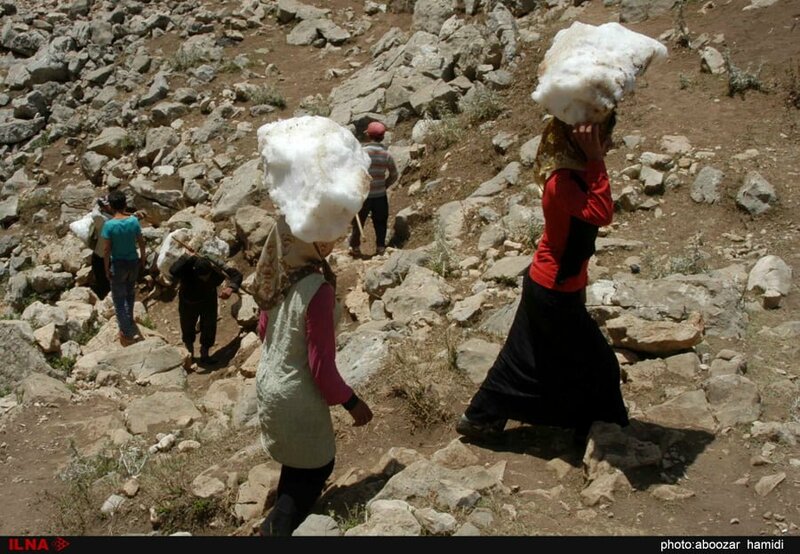 In the past, people from nearby villages carried ice from the cave with horses to the cities of Lahijan, Sangar and Rasht to resolve the shortage of cold water in the city. 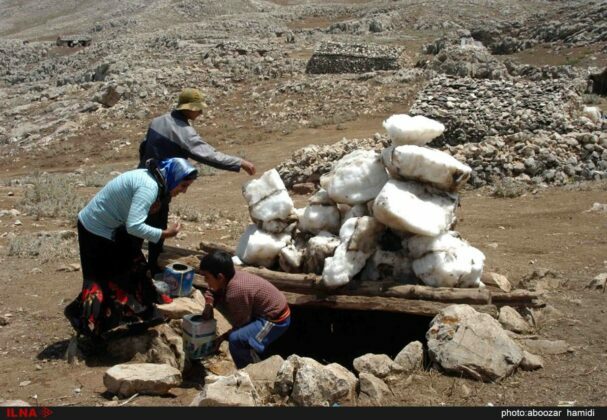 Nowadays, the ice cave still supplies the drinking water of the people of the region. 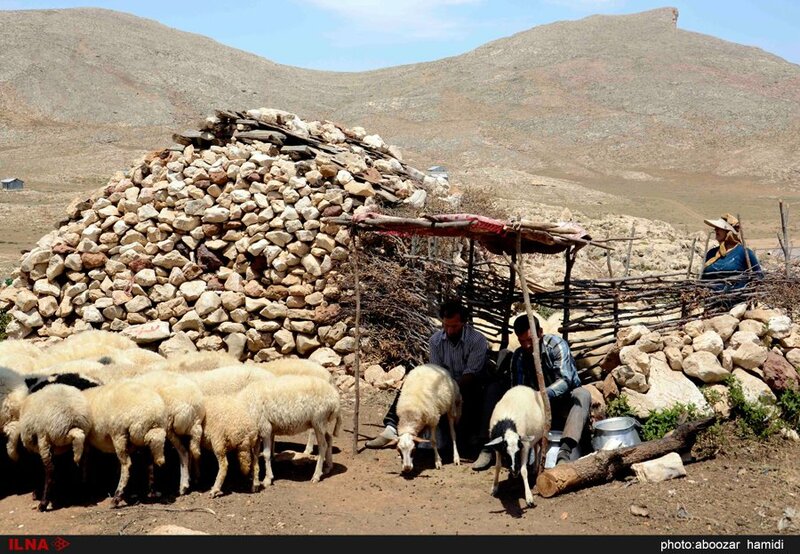 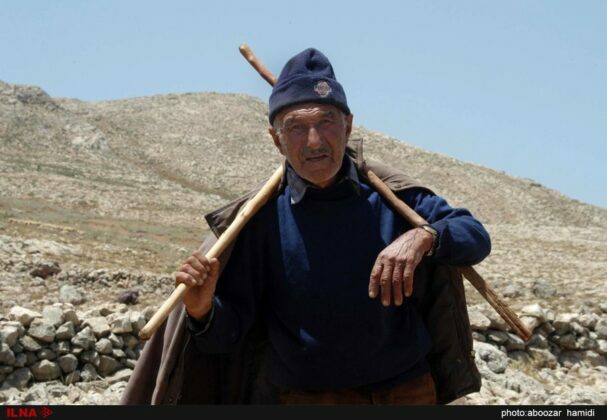 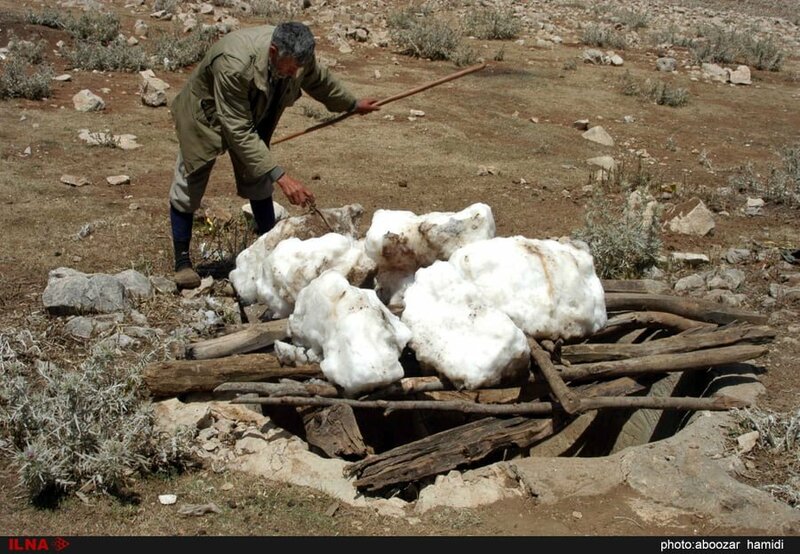 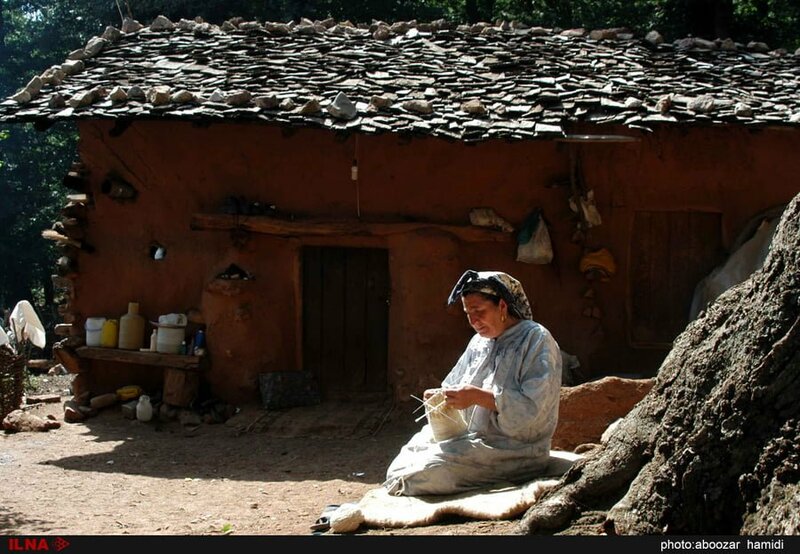 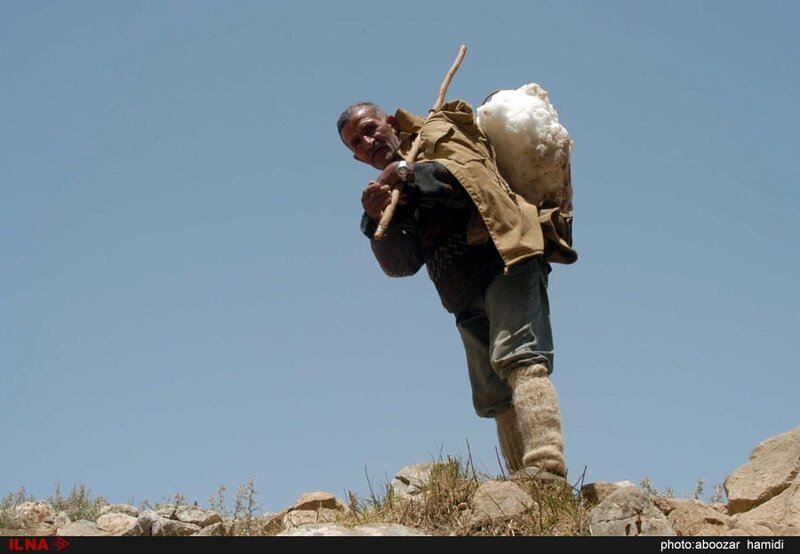 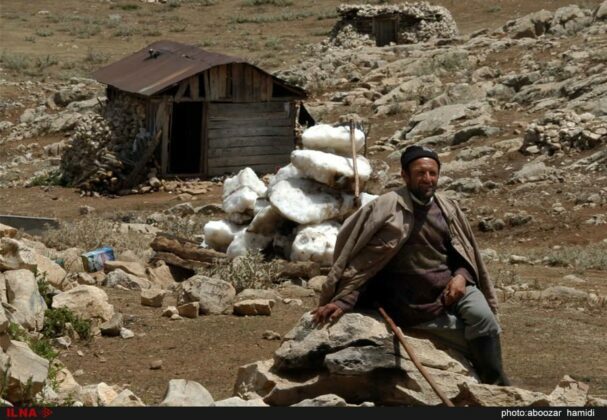 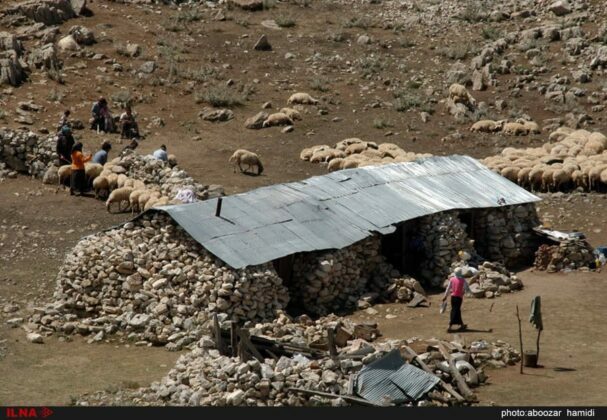 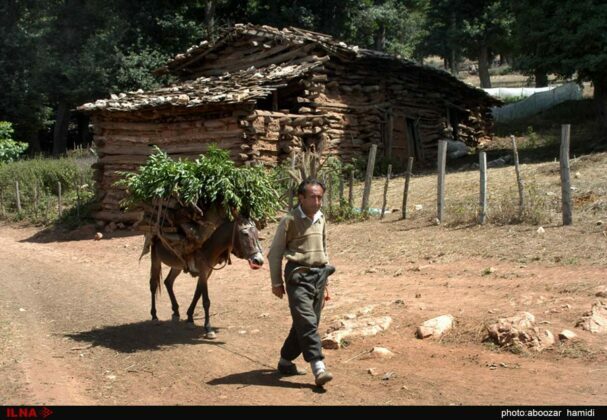 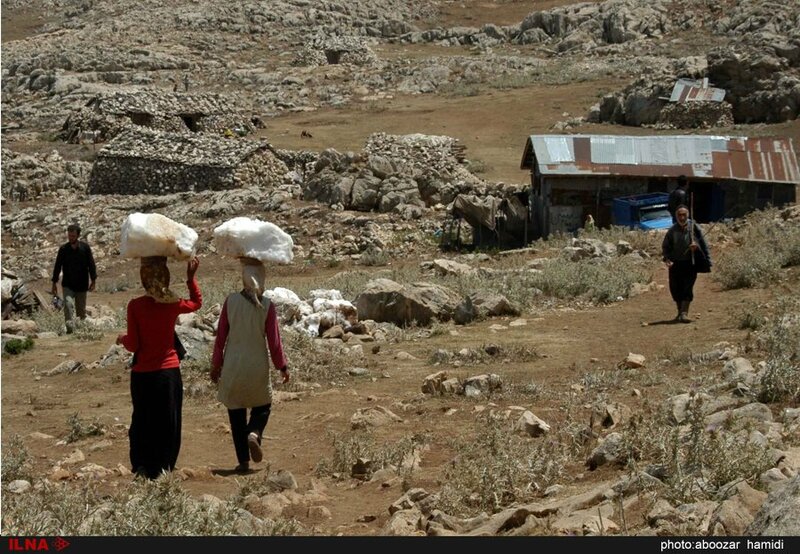 The nomads have built stone houses in the mountainous area, and bring out ice to provide water for their livestock. Dorfak Cave is a rare natural glacier that, as an ecotourism attraction, attracts thousands of mountaineers and tourists each year.